This is a horrific mismatch. Rafael Dos Anjos is a nice man and deserves better than to be executed on live television. This is a close fight with the potential to steal fight of the year from several worthy candidates. As you may expect, we here at The Body Lock firmly believe in the latter. This is a matchup that had us biting our lips and uncomfortably crossing and re-crossing our legs. 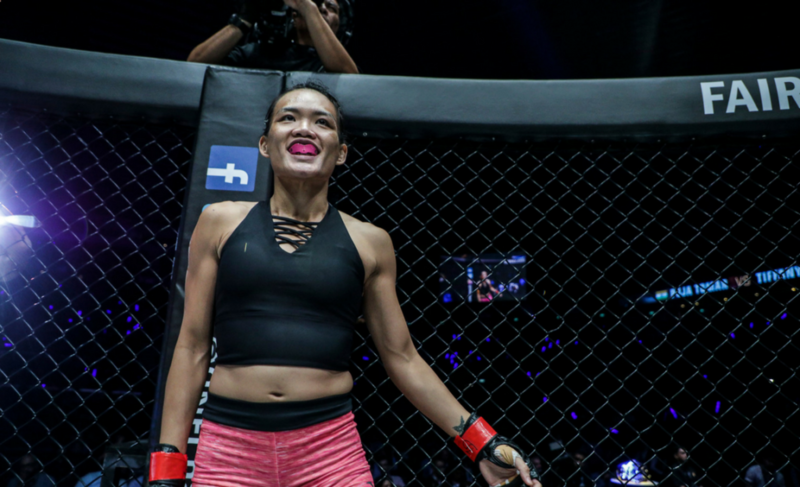 It is a fight guaranteed to be violent and tactical while carrying deep implications for the legacy of the winner. Ask a group of casual fans who the greatest MMA lightweight of all time is and most of them will tell you BJ Penn. 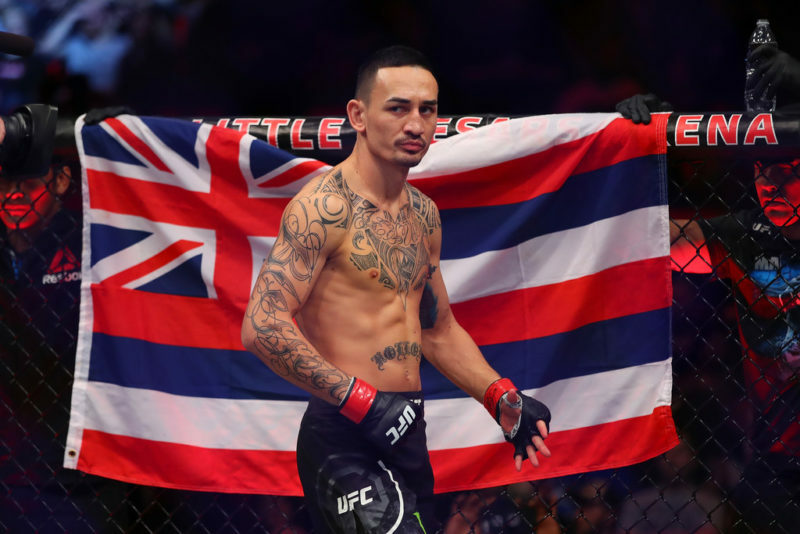 It makes sense; BJ Penn is tied with Benson Henderson for the most lightweight title defenses in UFC history (3) and his fighting style was more dominant. But there’s a very strong argument suggesting that the claim actually belongs to Dos Anjos. There was a three-and-a-half year stretch in which Dos Anjos was 10-1 with two five-fight win streaks separated by a mauling at the hands of Khabib Nurmagomedov. 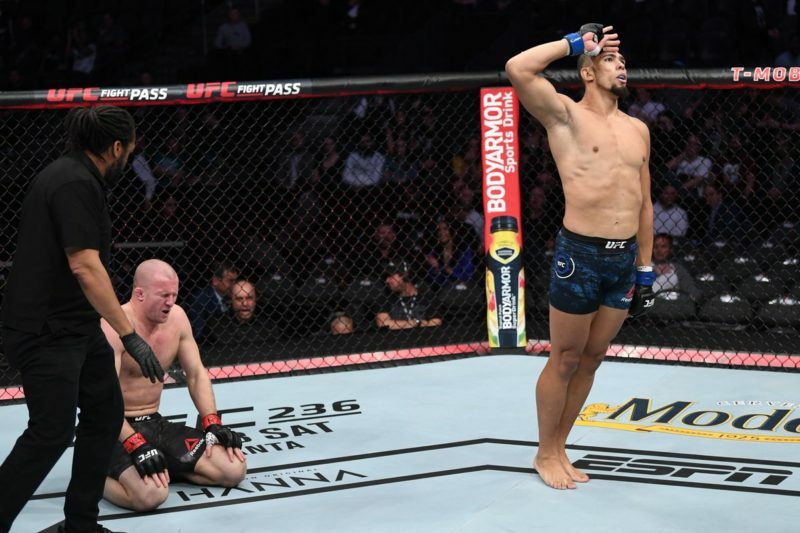 The last four wins of that streak came against Benson Henderson, Nate Diaz, Anthony Pettis and Donald Cerrone. None of the fights were particularly close and he handed Henderson and Pettis the worst losses of their lightweight careers. He only defended the title once but no lightweight in the company’s history has ever faced opposition of that quality and dominated them all so thoroughly. 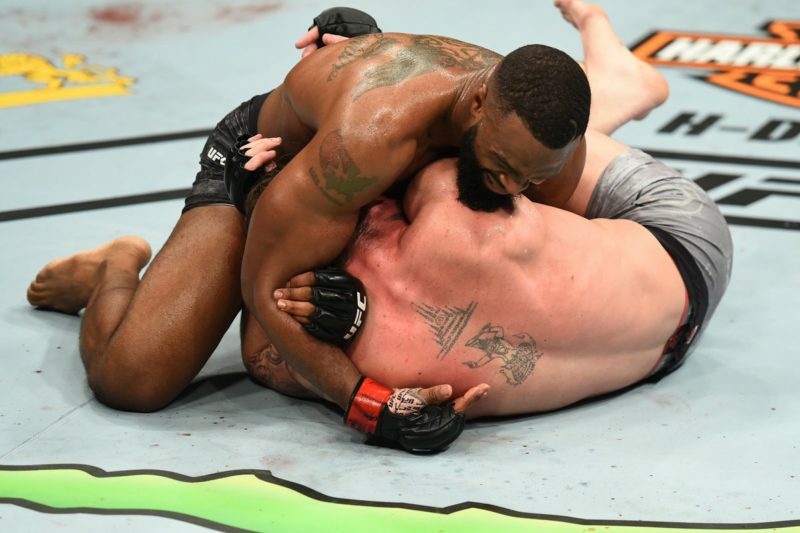 Apart from the fluke hook that stole the title from him, even his loss to Tony Ferguson was incredible. Despite cutting an absurd amount of weight, dos Anjos went shot for shot against the eventual interim-champion for five whole rounds. After a brutal first round submission over Neil Magny, dos Anjos shows signs of carrying over his brilliance at welterweight. Lawler is an incredible fighter, no doubt. He belongs to an elite echelon of boxers populated by the likes of Conor McGregor and Junior Dos Santos. He reinvented himself fairly late into his career, supplementing his legendary power with a surprising kicking game and takedown defense. 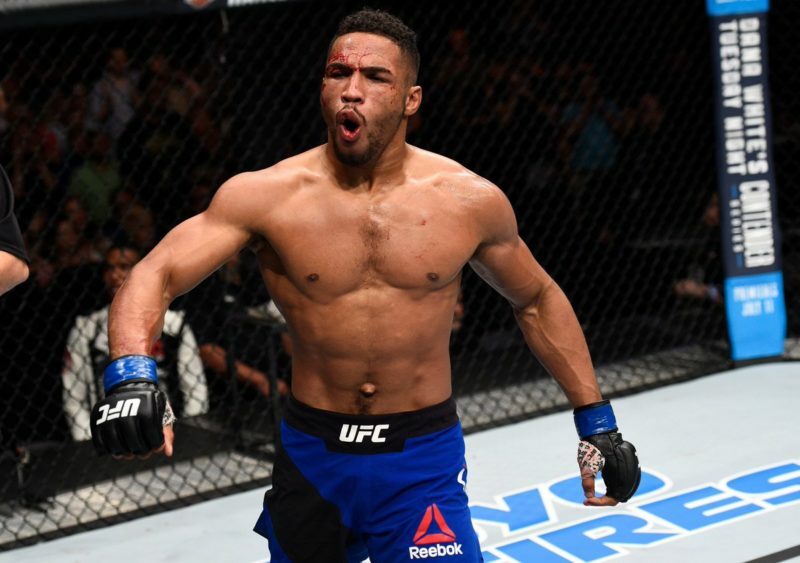 The man won and then defended the welterweight title twice and is 9-2 in his second UFC run. But there’s this aura of invincibility surrounding Lawler that is quite undeserved. In his last four wins, Lawler arguably lost three of them and almost lost the fourth. 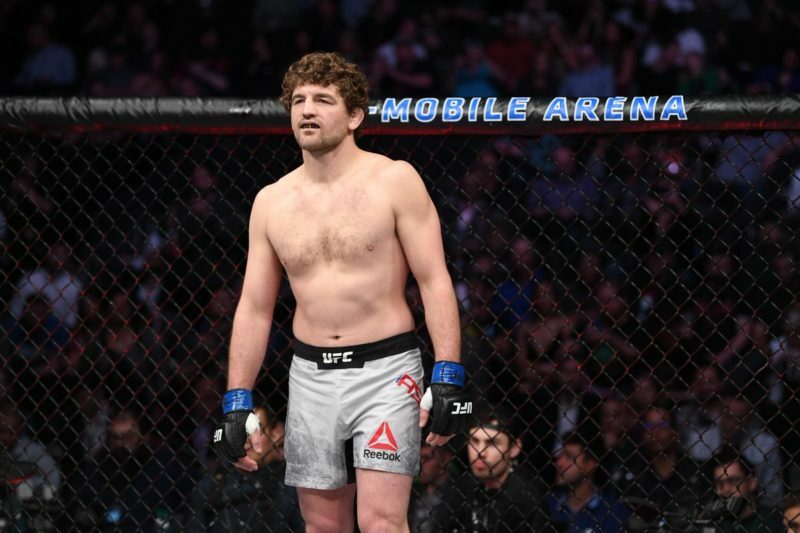 His rematch against Johny Hendricks, title defense against Carlos Condit and most recent effort against Donald Cerrone could have all ended with him losing on points. He was losing against Rory MacDonald until the Canadian’s fragile nose couldn’t take any more punishment. 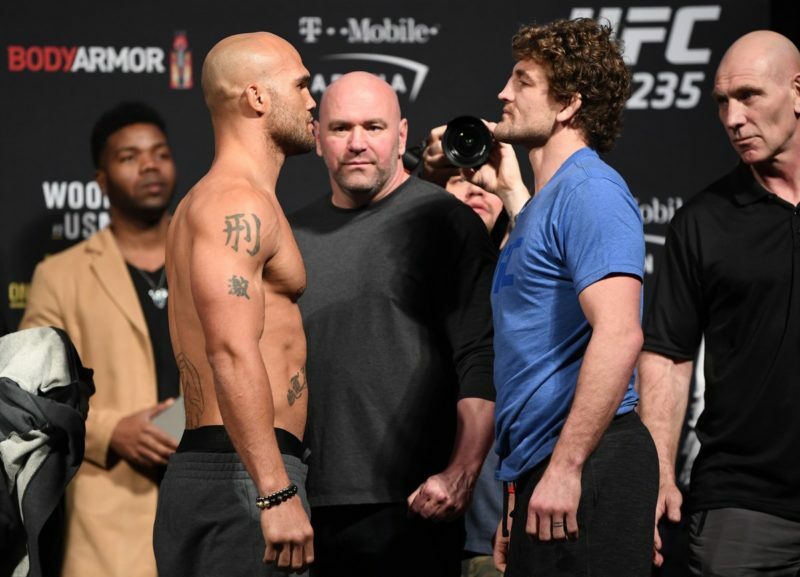 Despite his intimidating appearance and fighting style, Lawler has looked quite human. Opponents have clinched him, brawled him and hit-and-run against him with equal success. Lawler is no pushover, but it’s worrying that a fighter with his power and skill set hasn’t blown away opponents like he should. Lawler has an obvious, colossal advantage in terms of power but that’s really it. You’d think Lawler would be the larger fighter, but Joe Rogan observed that Dos Anjos at welterweight seems to weigh between 190 and 200 lbs in the octagon. 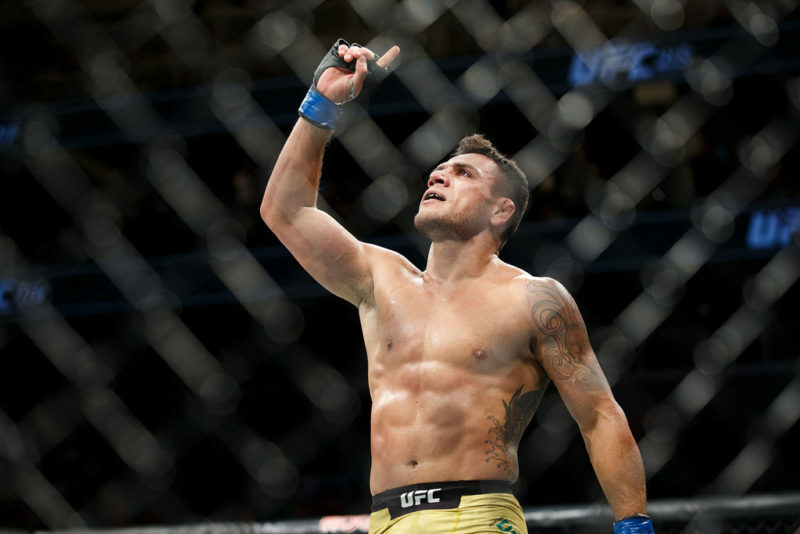 He’s not over muscular or flabby and his movement and gas tank don’t seem to be hampered, meaning that this really may be Dos Anjos’s true weight class. Aside from power, what does Lawler have the Dos Anjos hasn’t seen? He’s not the best technical striker (Pettis), clinch fighter (Henderson), out-fighter (Ferguson) or wrestler (Nurmagomedov). He’s spent his entire career weaving and rolling with his opponent’s longer shots until he can close in and brutalize them with his mixed attack. All this analysis could be moot; Lawler’s power is a huge factor. 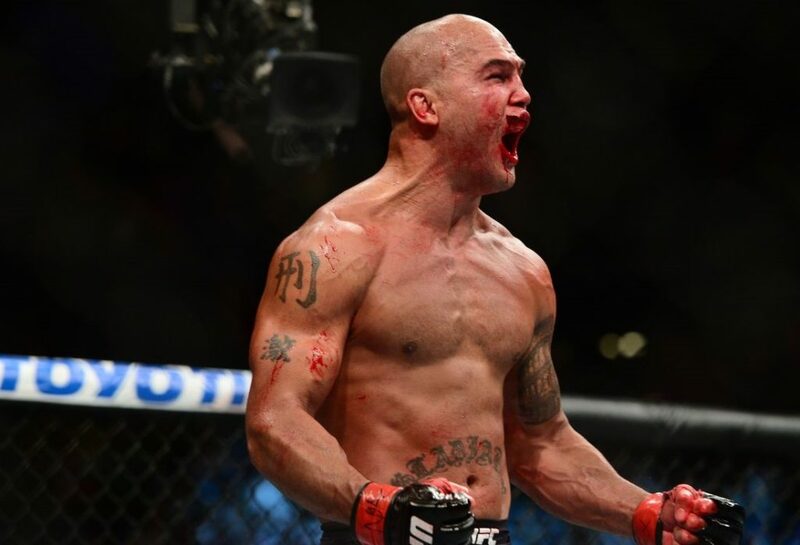 There’s a distinct possibility that after all the hype, Lawler will connect once and leave Dos Anjos a quivering heap on the canvas. But there’s a far greater chance this turns into a war of attrition as Dos Anjos absorbs partial damage from blocked power shots to get inside and hack Lawler’s legs and ribs. Watch with bated breath, because the outcome of this fight truly is a mystery but guaranteed to be spectacular.